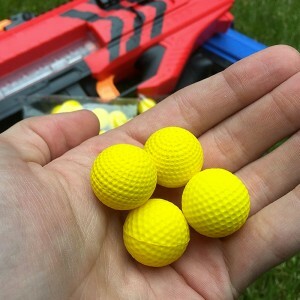 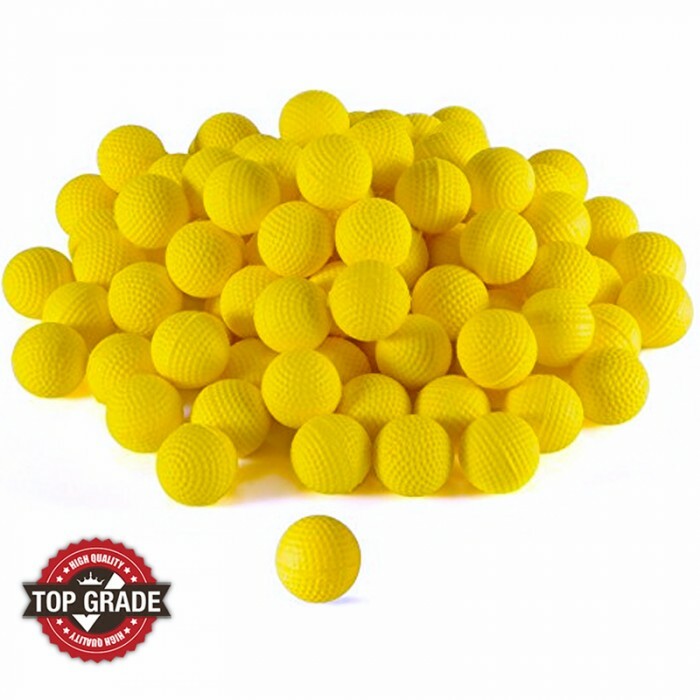 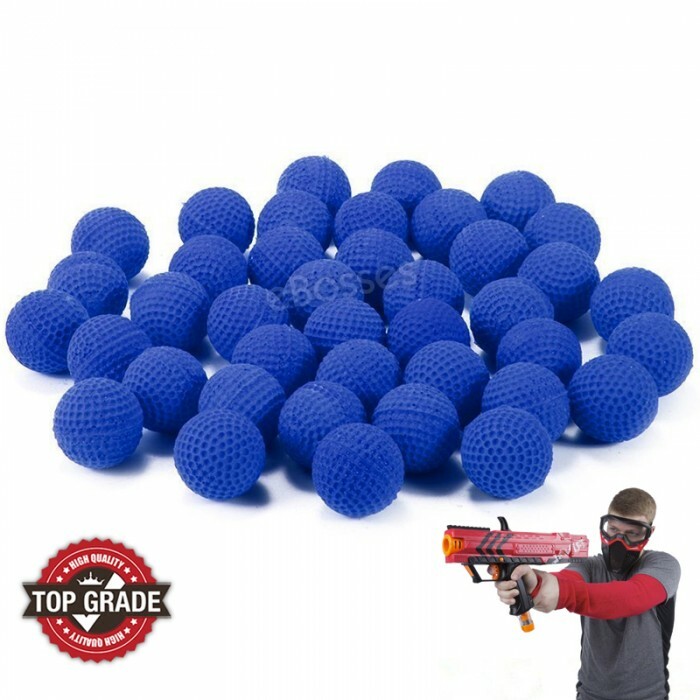 The ultimate value pack of Nerf Rival Compatible yellow bullet balls. 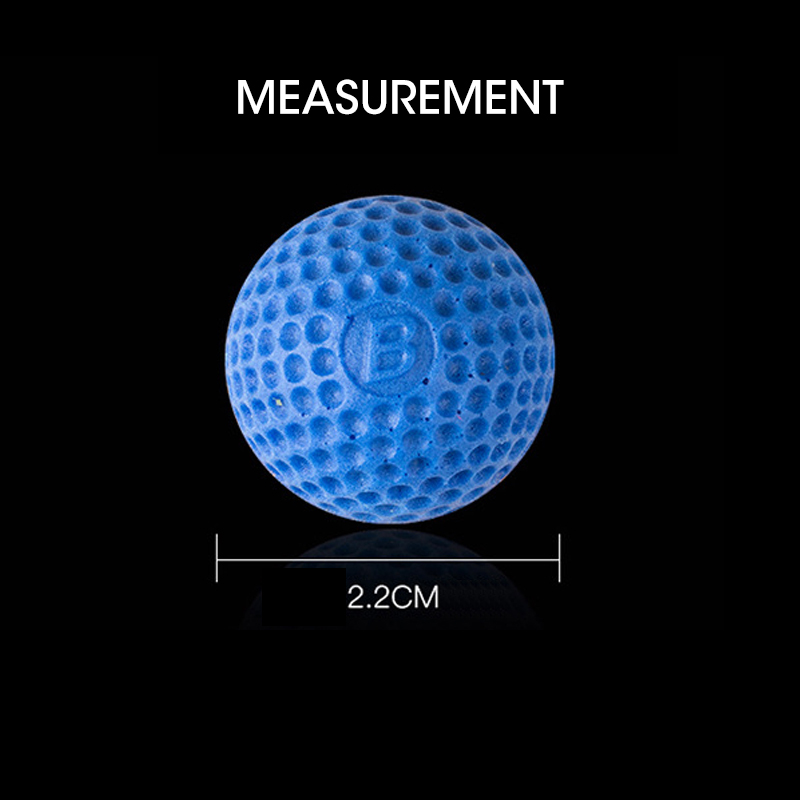 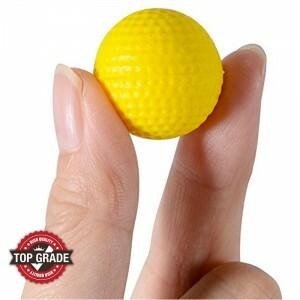 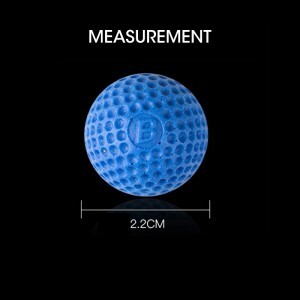 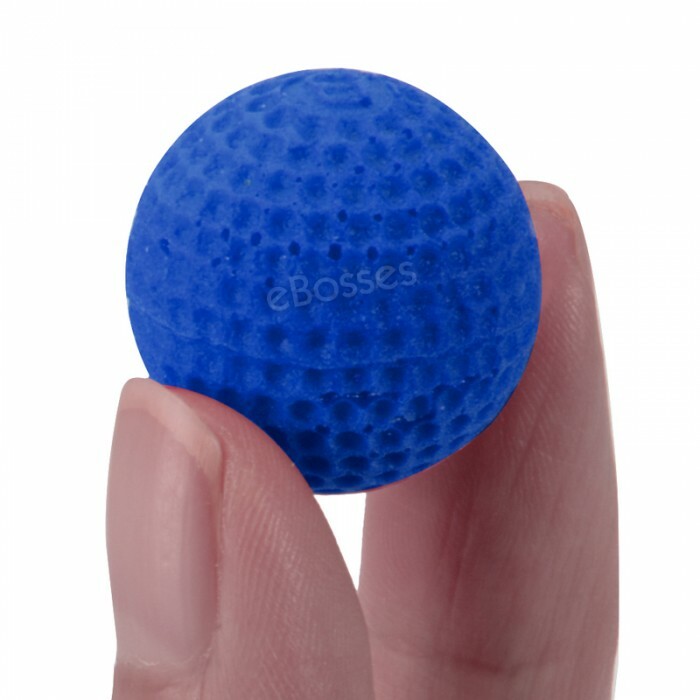 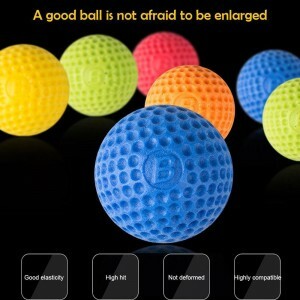 Foam golf ball for indoor practice. 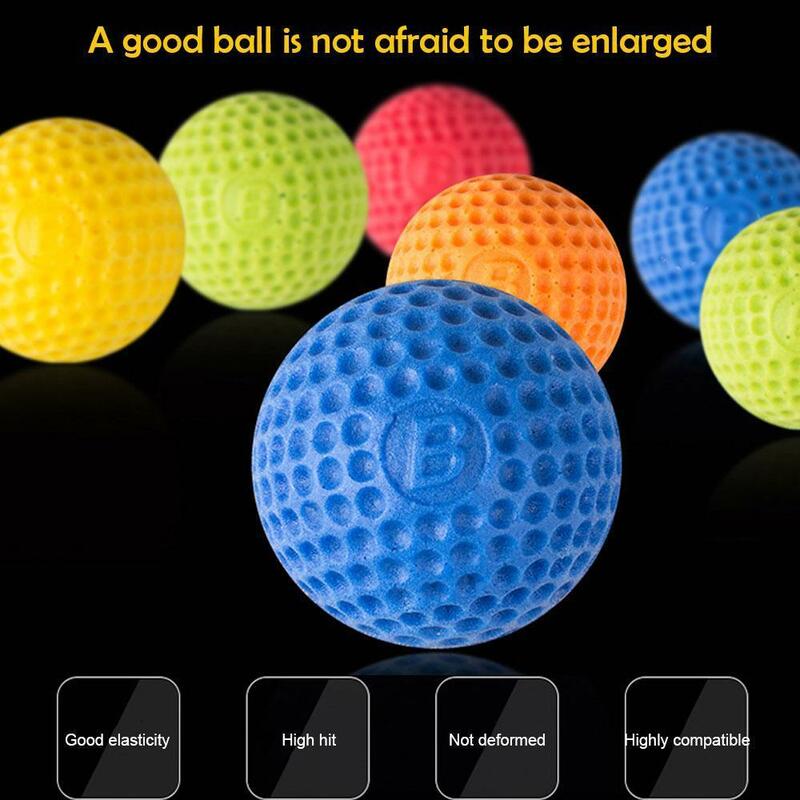 Great for approach shot and full shot practice. 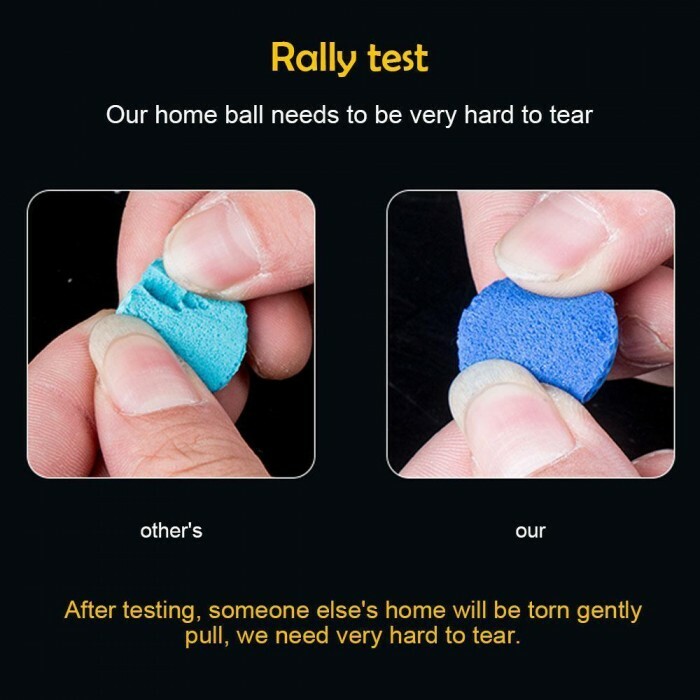 Light weight and less impact, it won’t hurt furniture, glass window etc. 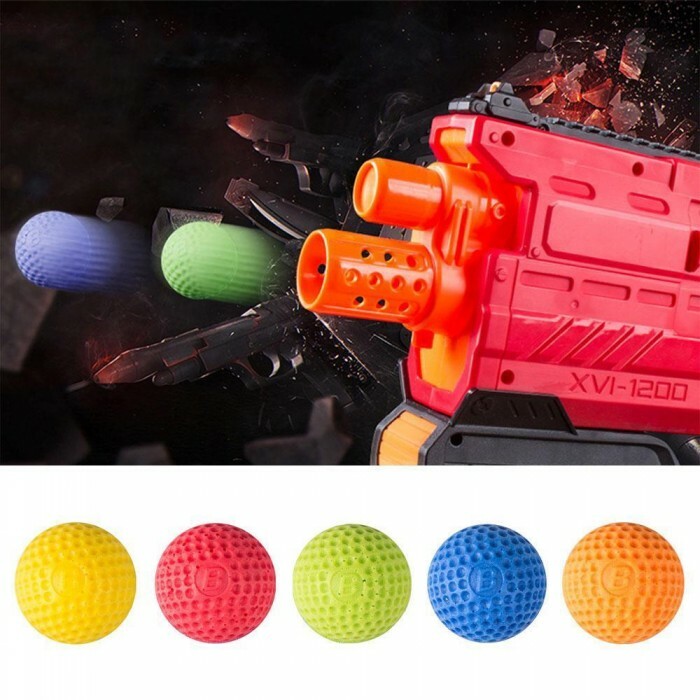 Compatible with Rival Nerf Apollo Zeus Dart Gun. 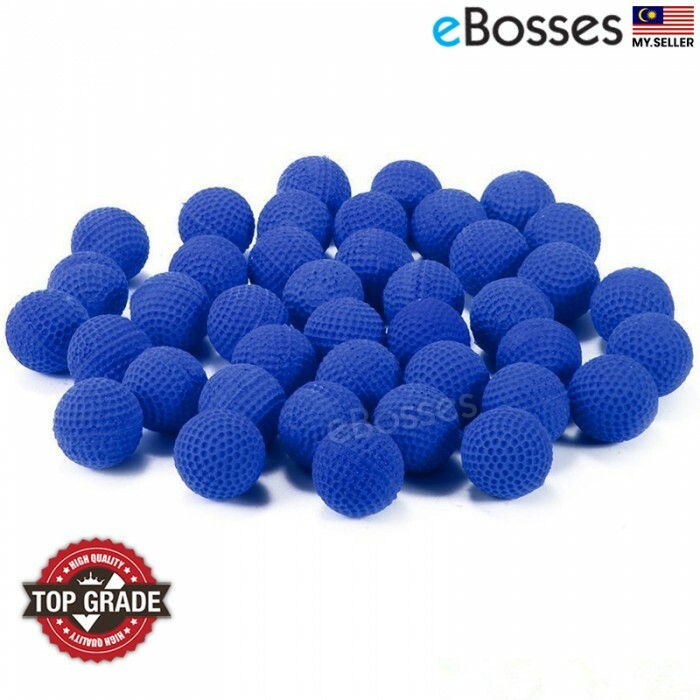 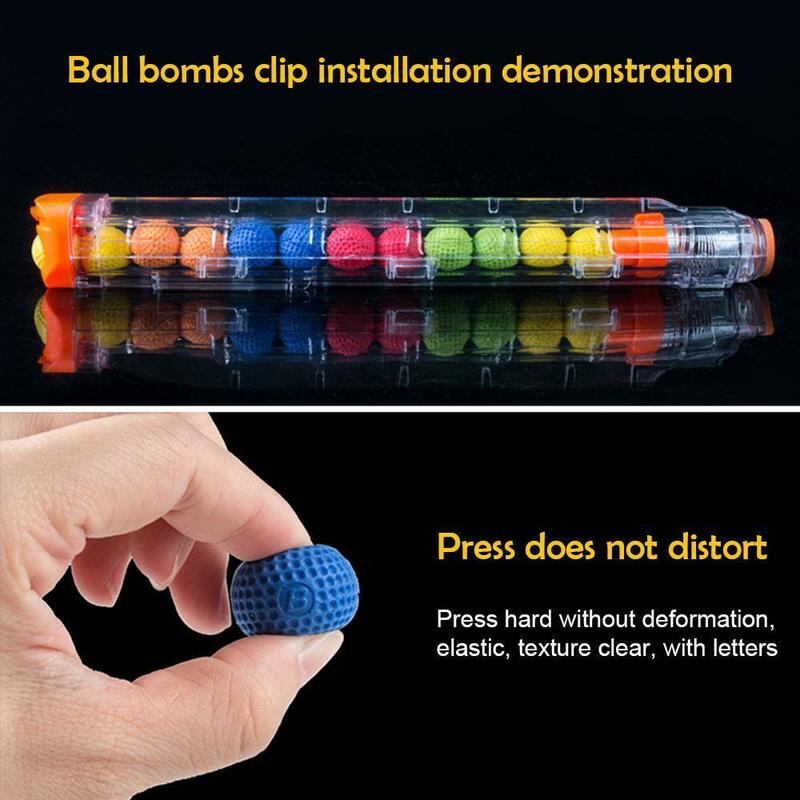 Note: The ball bullet is soft and safety, but do not aim at people's face, to prevent injury the eyes.